Welcome to the Federal Way POG Website! We hope you'll find our site enjoyable and informative. Here you will find links to other sites which may be of interest, exchange and interact with us, and find out what we do for our community. 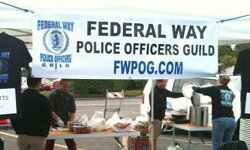 Every year the Federal Way Police Officers' Guild donates money and time to benefit numerous charities, groups and organizations in Washington and throughout the USA. 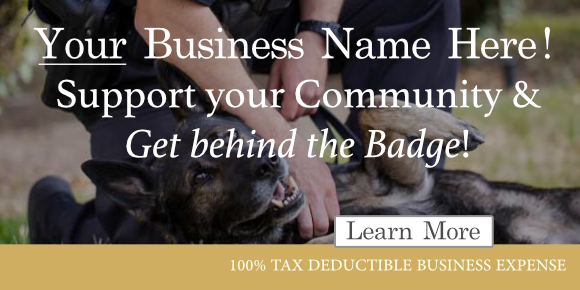 This website is dedicated to the professional men and women who protect the lives, property, and constitutional rights of the residents of Federal Way. 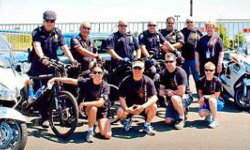 Every year the Federal Way Police Officers' Guild donates money and time to benefit numerous charities, groups and organizations in the Federal Way area. 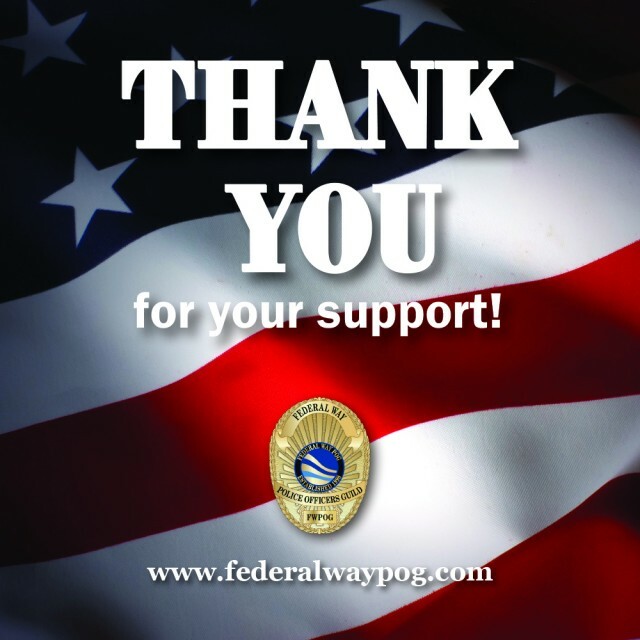 As President of the Federal Way POG, and on behalf of our entire membership, we would like to thank you for your ongoing support of our cause. 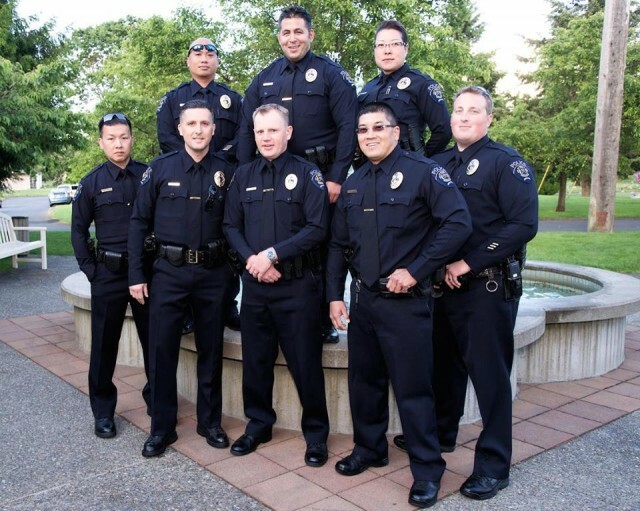 Subscribe to our newsletter to receive important updates and the latest news from The Federal Way Police Officers' Guild. 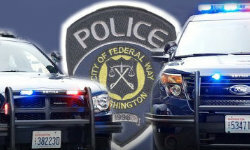 Subscribe to the Federal Way POG mailing list, please fill out the information below and select "Sign up"